Bloomington, Ind. 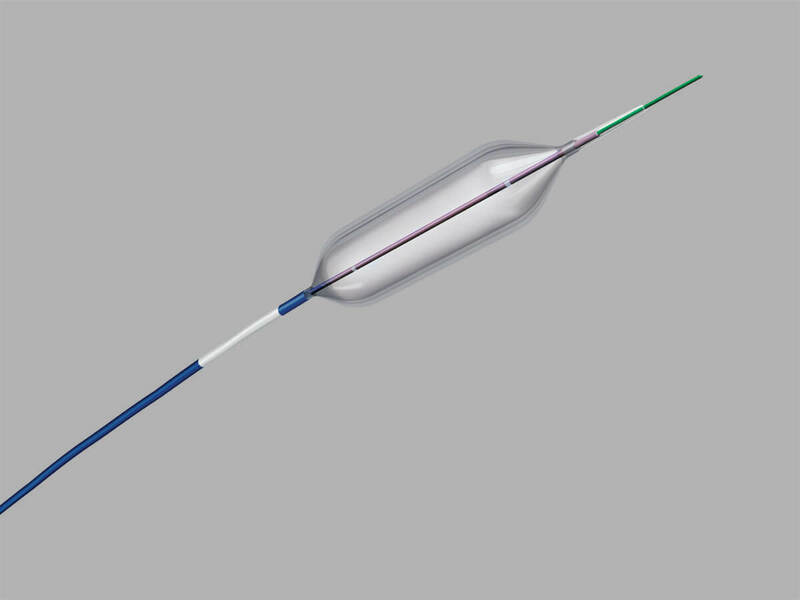 — Cook Medical is making its Hercules® 3 Stage Wire Guided Esophageal Balloon available to otolaryngologists to treat patients with gastrointestinal (GI) strictures. The device will be offered through Cook’s Otolaryngology-Head and Neck Surgery (OHNS) clinical division, while also continuing distribution directly to gastroenterologists through its Endoscopy clinical division. GI strictures can interfere with eating, swallowing and digestion. They are treated endoscopically by passing a deflated balloon such as the Hercules into the strictured area, inflating the balloon to dilate the passage, and then deflating and removing the balloon. The balloon can also be used to open the lumen so that other procedures, such as biopsies or stent placement, can be performed. The Hercules balloon inflates to three distinct and increasing diameters, allowing the clinician to use a single dilator and reducing the need for multiple serial dilators. Two radiopaque markers on the body of the balloon enhance visualization to aid balloon positioning, and glow-in-the-dark labels and simplified packaging aid in product identification and procedural efficiency. Available to doctors internationally, the Hercules 3-Stage Wire Guided Esophageal Balloon is the latest minimally invasive innovation Cook is introducing to ear, nose and throat physicians and the patients they treat. In addition to focusing on esophageal dilatation procedures, Cook Medical OHNS provides products that are used to treat salivary ductal disorders, as well as products used for soft tissue repair and ultrasound-guided biopsy. Dr. Castellanos has a professional services agreement with Cook Medical with respect to its medical devices.